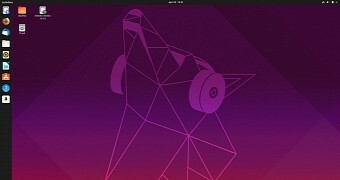 Lubuntu 18.10 is the latest release of Lubuntu. this release officially uses the Lightweight Qt Desktop Environment (LXQt) version 0.13.0 as the main desktop environment. 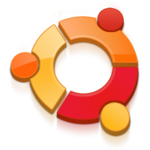 Lubuntu 18.10 has switched to using the Calamares system installer in place of the Ubiquity installer that other flavors use. Calamares is a universal installer framework that aims to be easy, usable, beautiful, pragmatic, inclusive, and distribution-agnostic.